You’re always responsible when you bake cannabis-infused edibles. You calculate potency to the best of your ability, you start low and go slow, and you keep foods that contain THC out of the reach of children. Still, you have nightmares about your kid accidentally eating one of your cannabis cookies. Or, worse yet, about inadvertently dosing one of your kids’ friends. 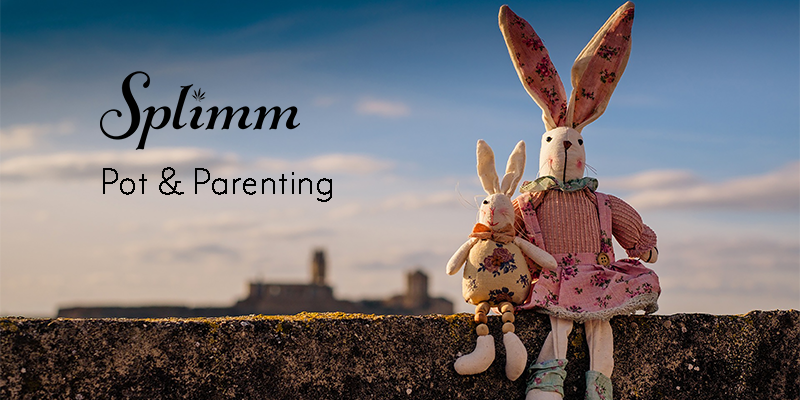 But you can relax and host anxiety-free playdates, parents! Because Baked Smart has solved the problem of identifying cannabis-infused treats. Their Cannacals, green cross emblems made from starch, sugar, and food coloring, are the perfect way to mark and spot foods that contain THC. Easy to use and easy to recognize, Cannacals make sure you know what you’re eating – so you can make sure your kids aren’t raiding your stash! 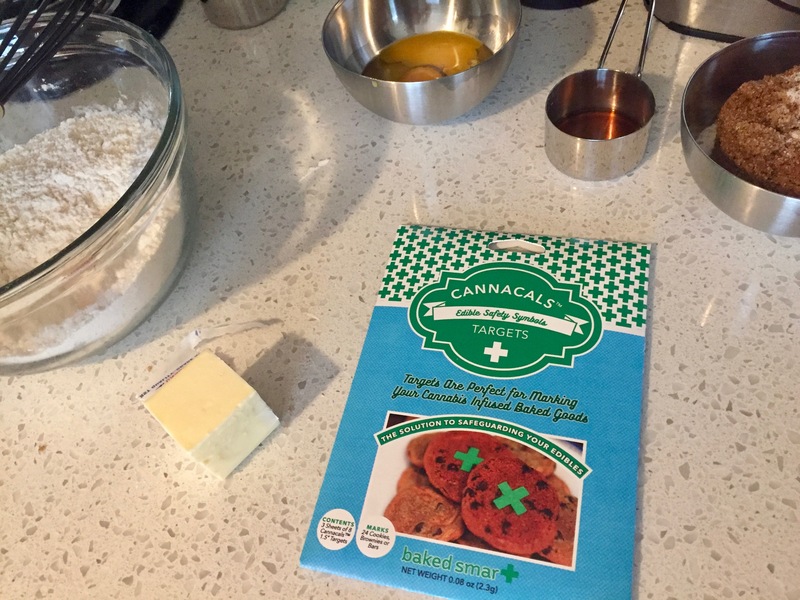 We tried out the Cannacals home kits for a few culinary projects. Baked Smart designed their targets for sweets like cookies, brownies, and bars. They’re so simple, it’s barely an extra step. Peel the target from its backing, place on baking sheet, and place cookie dough on top, centering the target as best you can. For brownies and bars, stick targets to the top of the batter before baking. Cannacals adhere to foods by absorbing moisture. Because they’re tasteless and textureless, you can’t tell when you’re eating that they’re there. But you can always tell which baked goods are for grownups only. Choose transfer sheets if you’re making chocolates, or other sticky foods like gummies and candies. Cut the transfer sheet as needed, and place each piece at the bottom of your candy mold, or apply to foods after they’ve set. You can even use the transfer sheets to mark edibles you bring home from the dispensary. Better yet, you can encourage your favorite companies to mark their products so you don’t have to. States like Colorado already require edibles labeling, and Cannacals makes a product line for regulated businesses too. Among families who are open with their children about cannabis, the green cross may already be a familiar symbol – and one that kids associate with medicine and/or adult use. It’s logical to them that they would keep their hands off the green cross cookies. If you’ve got curious teenagers, Cannacals prevent sneaking and help you reinforce the “just say wait” maxim. And, for parents who are looking for a conversation starter to broach the topic, Cannacals may present an ideal opportunity. “Mama’s cookies are marked with this cross, and yours aren’t.” Just make sure you’re prepared to explain ‘why’ and answer the million questions that will inevitably follow. Or shoot us an email, and we’ll help you out!